Since opening our doors back in 2010, our professional sewer and drain services team here at Exclusive Heating, Air Conditioning, Sewer & Drain Service in Edison, NJ have been providing local homeowners with the high quality services they need to keep their homes in the best condition possible. 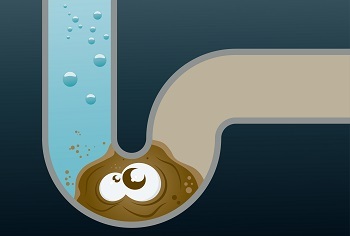 We specialize in a wide range of sewer and drain services for New Jersey properties, so no matter what kind issues your home might be experiencing, you can always rest assured that our team of skilled professionals will be on hand to help you get the issue resolved in a timely and efficient manner. We pride ourselves on providing our customers with the right service, right when they need it. No matter what time of the day or night your issue occurs, our 24/7 emergency service will ensure you get the care you need, right when you need it most. When you are ready to see the difference that quality can have on your next sewer or drain service, give our team of experienced New Jersey sewer and drain professionals a call today and prepare to be amazed. 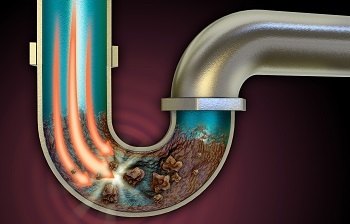 While most clogged clogged drains can be fixed fairly easily, sometimes the clog is a symptom of a greater issue, and in these instances, you want to be sure that you have the name of a plumbing drain repair specialist you can trust to resolve the issue completely, and prevent it from popping back up in a couple months time. Making sure that your plumbing drains get the repairs they need, when they need them is a great way to help extend the lifespan of your drains overall and ensure they always have what they need to keep performing their best. Sometimes the damage that your home’s plumbing drains sustain is just too much, and while repairs might be possible, replacement might be the better option. If you are looking to have new plumbing drains installed in your home, it is always a good idea to call in the professionals who know how to get the job done, and get it done right. With our help, you can rest assured that your new drains will be installed correctly, and will be something you and your family will be able to count on for many years to come. Like any other aspect of your home, your sewer lines are likely going to suffer damage over time. Whether this is from invasive tree roots working their way into your sewer lines, or just from wear and tear over years, you want to be sure that you have the name of a professional sewer service professional you can trust when things finally do go wrong. Our team of experienced professionals can help you with all of your sewer service needs, whether you are looking for repairs, or even replacement. No matter what the case may be, you can always feel confident that our team of professionals are going to leave you with a finished product that you and your family can count on for a long time to come. While you might think that pouring a bottle of drain cleaning chemicals down your drain every so often is all the cleaning they are ever going to need, that is quite often far from the truth. 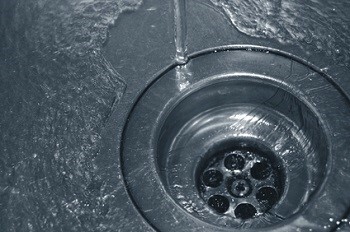 In fact, drain cleaning is one of the more common service calls we get from homeowners all throughout the local area. While drain cleaning solutions might give you a short term fix, our team of professionals will give you the in depth drain cleaning service you need to give you lasting results. When you are ready for your home’s drain to flow like new again, give our team of professionals a call today. 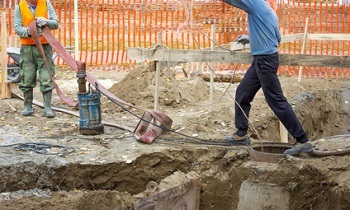 One of the problems that has always been a factor when it comes to locating issues in your home’s sewer lines is the simple fact that they can be hard to actually locate. 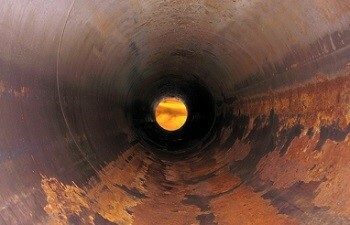 With video pipe inspections, however, that problem is a thing of the past. Our team of professionals utilize some of the latest technology in the industry which allows us to unerringly locate the source of your home’s sewer line issues, and it’s all made possible through video pipe inspections. Not only is this a highly accurate method of identifying any issues in your home’s sewer lines, but it is also non-invasive, and doesn’t require tearing up your landscape or ripping out pipes in order to identify the problem at hand. 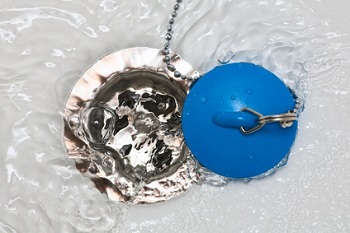 If you have a basement in your home, one of the most important things you can do for your home is to make sure that your sump pump is always functioning its best, otherwise you could find yourself with a great deal of extra water on your hands that could lead to a whole host of destructive issues. 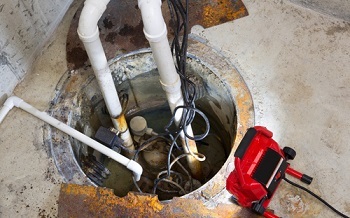 If it has been a while since you’ve had any kind of service performed on your home’s sump pump, or your old one has stopped working entirely, give our team of experts a call today. 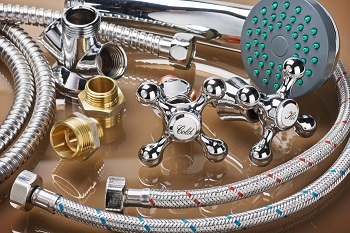 Most homeowners aren’t going to be interacting directly with your sewer and drain lines on any given day, but you will be interacting with your home’s toilets, faucets, garbage disposals, and fixtures. In addition to the functional aspects of all of these facets of your home, they also provide you with a great deal of the visual aesthetic in each of the rooms they are located in. Whether you are looking for repairs for your old fixtures, or you are looking to update your home with completely new ones, our team of experienced professionals can help you get the job done. For quality sewer and drain services in the Edison area, please call Exclusive Heating, Air Conditioning, Sewer & Drain Service at 732-287-6300 or complete our online request form.